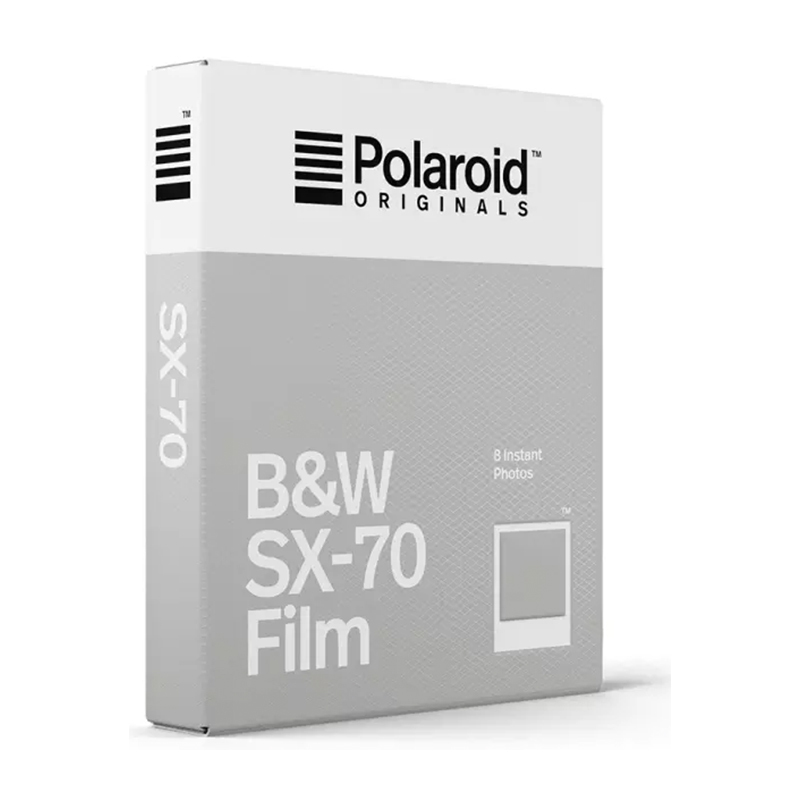 Black and white instant film for Polaroid SX-70-type cameras. The latest b&w film formula makes high contrast photos with depth, atmosphere and distinctive analog texture. It gives great results in a wide variety of shooting conditions, capturing fine detail with ease. Its iconic white frame is a piece of instant history.